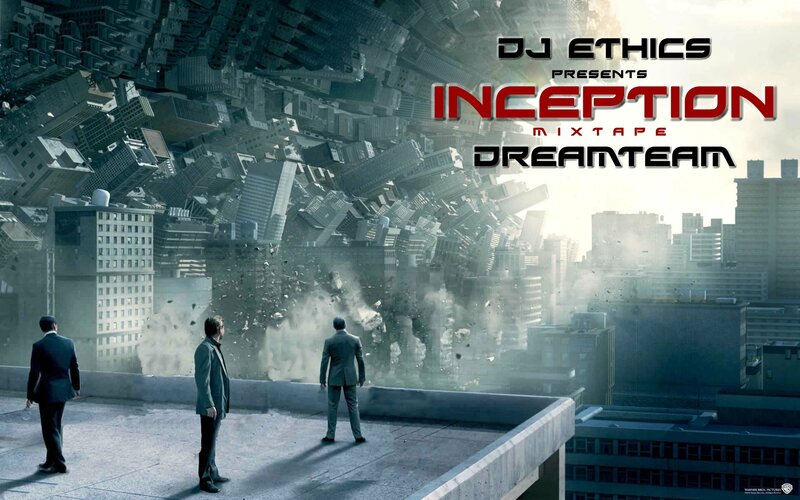 INCEPTION MIXTAPE – DREAMTEAM & DJ ETHICS | W.O.S. « INCEPTION MIXTAPE ON THE WAY…. Finally!!! Click here for the entire mixtape! Congrats to my boys Marty, Tish and Ethics! #305 Stand Up! Got Em! This entry was posted on February 17, 2011 at 1:16 am and is filed under Beats, Rhymes & Life with tags DJ Ethics, DreamTeam, Inception, mixtape, Real Hip Hop. You can follow any responses to this entry through the RSS 2.0 feed. You can leave a response, or trackback from your own site.